Thanks to a grant, my team and I successfully set up a novel test that can determine why a patient with leukemia becomes resistant to treatment. We’re the only centre in the region to have this test and are now working to find new treatments for these patients. 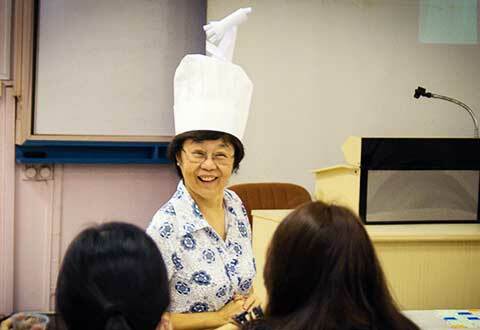 “When I fell ill, the first thought I had was what was going to happen to my family… I was the sole breadwinner. But I am glad for the kind donors who donated to this needy fund, as it really helped me through the most difficult point of my life. I am slowly recovering and has since returned to full time work as a cleaning supervisor. Thank you for your kind generosity. “Because of my poorly controlled diabetes, I lost my right leg from below my knee. I have to go for dialysis three times a week also. Through your help via the Needy Patients Fund, I am now better able to take ownership of my illness. I am glad I can live on with my wife in our one-room HDB rental flat, and am grateful for this blessing. 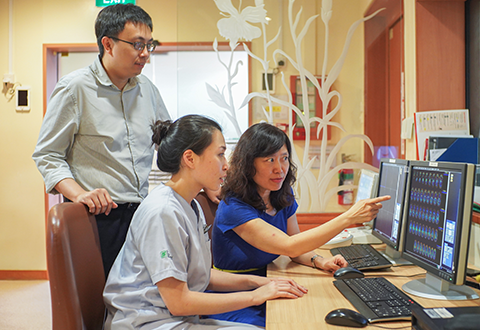 Our researchers at SGH are committed to developing better ways to treat our patients. With your support, we can do more. Your generous support will transform the lives of patients. This will not be possible with your donations. Your donation holds the power to transform the healing journey of our patients.